Tidy up your studio. 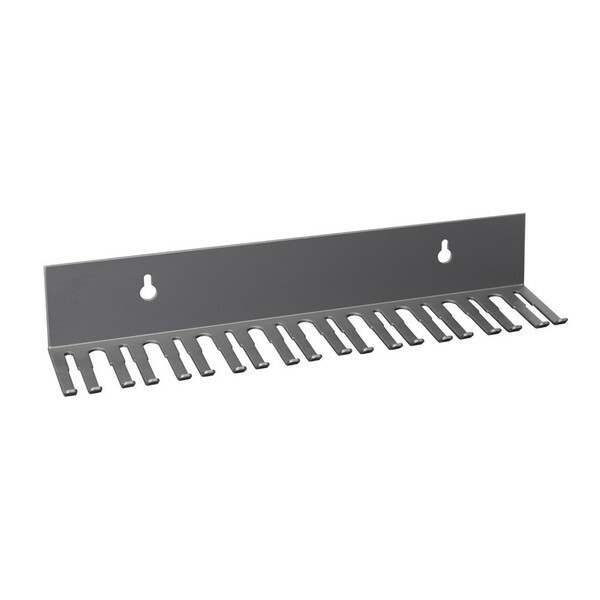 The Adam Hall Cable Holder for Wall Mounting is an ideal fitting to ensure your studio stays tidy. 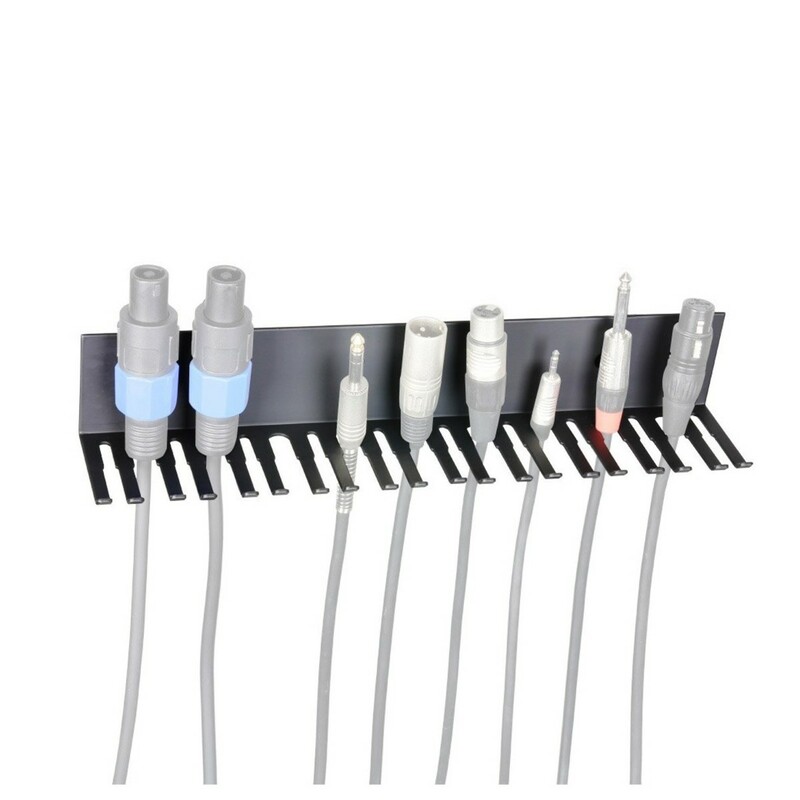 The cable holder includes slots for a wide variety of cables, from 3.5 mm jacks to large speakon connectors and everything in between. The steel construction is reliable and has excellent longevity, ensuring stable operation in any studio. The Adam Hall group began as a pioneer of flight case components, and they've continued in their pursuit of perfect hardware ever since. Their expertise extends to stands and holders, and they produce a wide variety of professional quality products. Whether you're looking to start a new studio, or to update an existing set up, on stage or in the studio you're in safe hands with Adam Hall hardware.